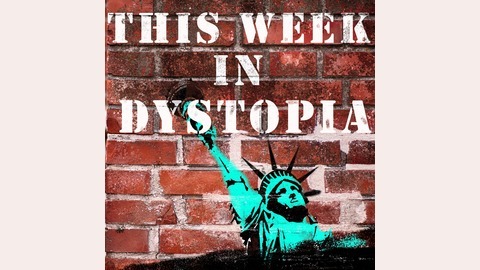 This Week in Dystopia: The Promise & Perils of Democracy is a new podcast hosted by Christopher Robichaud, Harvard Kennedy School Senior Lecturer. 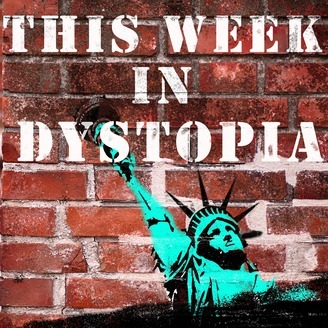 A podcast of politics, theory, and pop culture, This Week in Dystopia, brings commentary from the halls of Harvard to everyone's headphones. In each episode, Robichaud, Harvard faculty, and other guests discuss core challenges to U.S. democracy without the constant hair pulling and complaining that colors most discussions about the state of our democracy today. Winter is here. Sunday, April 14th, 17.4 million viewers tuned in to watch the battle for the Iron Throne continue when the final season of Game of Thrones premiered. Ilya Somin, Professor of Law at George Mason University, joins host Chris Robichaud to talk about how the power struggle at the heart of this extremely popular show relates to governance. 🚨 This episode does NOT contain any season 8, episode 1 spoilers. However, we do briefly discuss some important scenes from earlier seasons.